..when wrapping the OTA in Reflectix, does the material cover the heated dew strap around the corrector, or should the insulation only come up the the edge of the dew strap? I have a heated dew strap right behind the corrector on mine and I'm curious if that affects how to insulate the OTA. Put the insulation over the heating strap, and over the dew shield, and don't switch on the heating, not needed. And if you still think you need heating, put it on very very low power..
"But you still need a dew shield to prevent most of the cold radiation to get a hold on that corrector, in which way, you can enjoy the benefits of insulation for much longer." Much like t.r. 's C14 above (he sees the Airy disc, which is a testimony to how well insulation must work) you don't have to buy a dew shield. A longer cut on the insulation, itself, can add enough length to create a dew shield. Edited by Asbytec, 16 January 2018 - 07:07 PM. It appears that stabilization is more important than equalization. I really like that succinct way of describing it. I tried getting the Reflectix around my OTA and it just looks like hell. Obviously it should do the job, but the only way I can get it to work is by piecing material together, fore and aft of the rings as well as taping pieces overlapping both, in between. It isn't something I can easily put on and take off, so if I use it, it's on there semi-permanently. I have another question. While Reflectix has foil on both sides sandwiching the small airpockets (like bubble wrap) which I'm sure makes for an ideal material, it looks like crinkled garbage unless it is a completely smooth front to back application. So, are there other materials anyone has worked with that insulate the OTA, at least to varying degrees? My dew shield is made of a carpet runner (the kind that comes on huge rolls you can buy by the foot). It's carpeted on one side and a matte black rubber on the other. Certainly, because metal so readily gives up heat to the night sky, wouldn't anything that shields the metal from the sky be better than nothing? 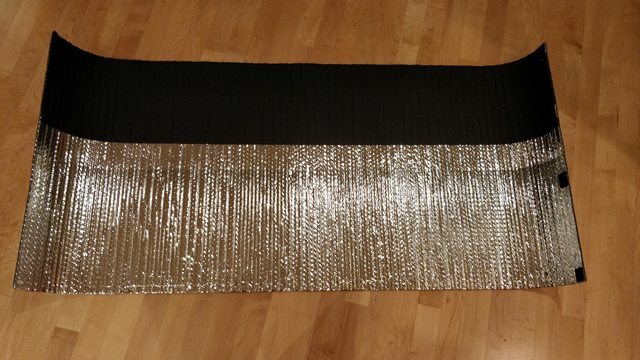 That carpet runner material is cheap, light and certainly stiffer when rolled into a tube than the Reflectix. I would prefer something removable I can roll up (but not into a ball of foil like it was discarded after using it on a charcoal grill. ). Of course the view through the scope matters more than the view of the scope. Just curious what anyone thinks about alternative materials. Edited by MarkMittlesteadt, 17 January 2018 - 10:52 AM. If practical I'd wrap my Mak. in fiberglass wall insulation and cover that with fake fur. However, barring that I'm now investigating the possibility of encasing the scope in a shell of rigid closed cell foam polyethylene. PS. 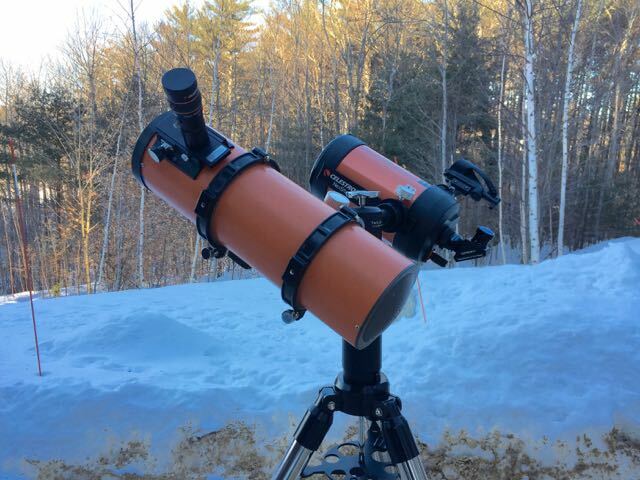 I had considered experimenting with wrapping my scope with an old duck down coat and having the hood cover the back end but chose Reflectix instead. BTW, by itself Reflectix is far from an ideal insulating material but it is cheap and not difficult to work with, at least on an experimental basis. Styrofoam would be much better but would require a hard shell to protect it, similar to small portable ice chests. It wouldn't surprise me to see some enterprising individual manufacture and sell a slip-on or wrap around zip-up insulating cover for some popular scope models. Edited by Richard O'Neill, 17 January 2018 - 11:39 AM. My C11 has a thin black foam yoga mat (maybe 8mm?) around it that I cut and glued to be an insulated wrap. It wraps all the way around with cutouts for the dovetail and Telrad and extends several inches past the end to also act as a lens/dewshield. It seems to work well. I planned to replace it with Reflectix but haven't got around to it. An advantage of this is it's already flat black for the inside of the lens-shield part. 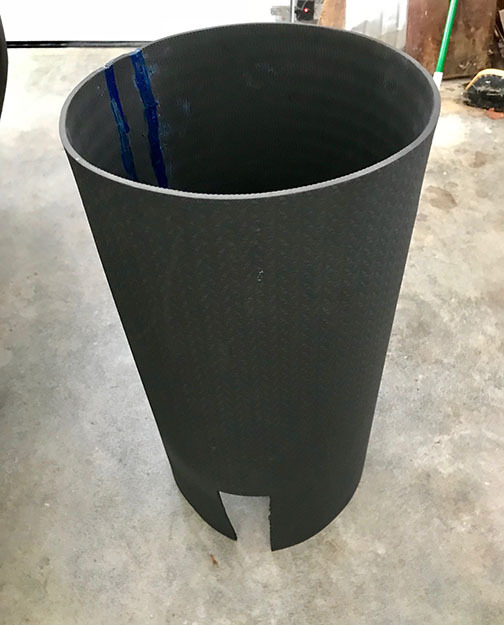 It insulates the tube and cuts off most air circulation around the outside of the tube so is probably (hopefully) about the same as Reflectix. Here's a photo of my C11 yoga mat wrap. I just slide it on and off after removing the front cap. I used blue plumber's glue on it. Kind of ugly but I've used it for about 2 years now and it's held together. I use neopreme blanket insulation 5/8 in. It ain't pretty too look at , but it works , the results on dobs / newts is even better IMO. 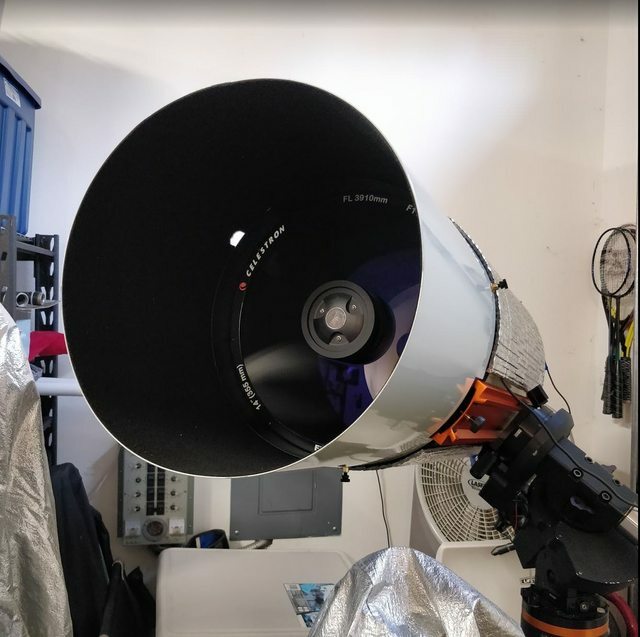 If my C11 lives permanently in a well-ventilated roll-off observatory (which it will by May, the fates willing) will this insulation work for me? In the lab our optical spectrometers usually have temperature controlled optics, either cooled or elevated above room temperature to solve the same problems as we deal with in our scopes. 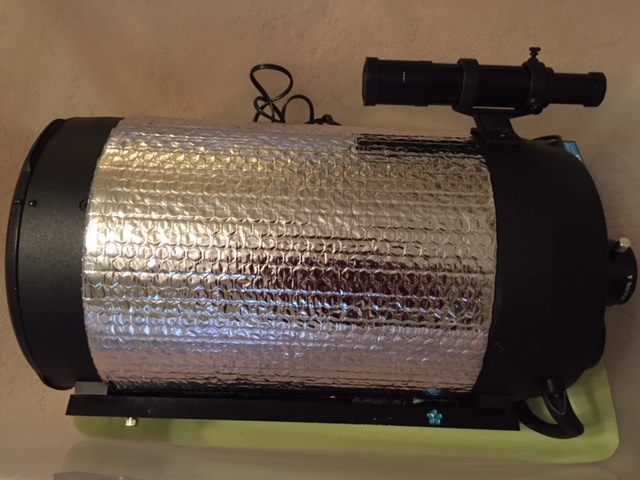 Would wrapping dew heaters around the tube then putting on the insulation and running at very low power to just maintain a constant temperature also work? This would keep the entire tube and corrector at a nice constant temperature no matter what the outside temperature was, especially if a thermostat was rigged into the system. The three variables I measure when evaluating various insulating materials are conductivity, emissivity and thickness. For this I use handheld IR and contact thermometers. Although not perfect the combination has provided useful information, especially helpful when a material's emissivity is known. I suspect your assumption is correct provided you employ an insulating dew shield of sufficient length to slow the rate of residual front end IR radiation, which I assume you usually do. I’m definitely going to try this, using the reflectix also as a dew shield. Saying this, how long should the dew shield extend past the end of the OTA? 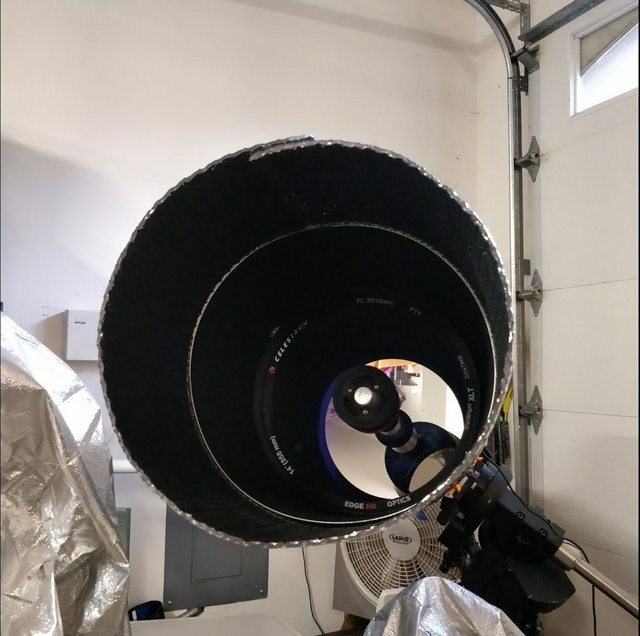 i realize that will be different for each aperture, but who can tell us how long a dew shield should be for 8,10,11,12,14 and 16 inch sct’s, respectively? Thanks! Vacuum: This is what the Stanley, Yeti and similar types of thermos thingys use. The vacuum means that there is no air to physically move around and transfer heat. The heat transfer here is happening purely from thermal radiation. Stilled "air". When talking "insulation" this is what most people think of. Your styrofoam, fiberglass and old sawdust insulation works this way. They usually are a combination of a material of low thermal conductivity filled with air pockets. The material prevents the air from moving from one side to the other to transfer the heat. Instead it has to do a bunch of air -> material -> air -> material heat transfer. This is very poor for thermal conductivity which is why it works. The drawback is that the key to making this work is "thickness rules". Reflecting thermal radiation. This is what Reflectix does. The bubble wrap layer offers very minimal insulation. Most of what happens is just reflecting the heat transfer with the shiny reflective surface. This is happening twice at both boundaries. The air pockets help to minimize the contact heat transfer between the two layers. Multiple layers of Reflectix will likely be only minimally more effective as an insulation layer. So for people concerned about the aesthetics of the final work (trying to achieve the look of what TG did) I think just wrapping multiple layers up will give you what you are looking for. The first layer is a bunch of piecemeal chunks to fill in the "low" spots. Basically covering only the tube. The next layer will cover everything including your scope rings and other higher bits. Obviously you'd still have a cut out for your dovetail and finders. I think you still want a dew shield in addition to the Reflectix. The Reflectix is too shiny. I think you'd get weird reflections inside your scope if you don't have a flat black "something" hanging out at least as long as your Reflectix does past the front plate. I also just have to say to TG, that looks beautiful in the same way I find satellites covered in foil beautiful. The functional engineering done in a nice clean way without frills just appeals to me. Dew shield length should at least equal the diameter. That's the funniest thing I've heard in a long time and I have to say that I agree. I actually would prefer to show off the beautiful EdgeHD color with its matching dew shield but the dewsheild gives it an odd old SciFi look which I don't mind either. For dew shield length the conventional wisdom is 1.5x aperture but it entirely depends on your locale. In the PNW, dew is a beast as you could guess from the fact that we have a non-tropical rain forest in the area, possibly the world's only one. So, I decided to extend the Reflectix wrap over the metallic dew shield and even then I need a dew strip underneath (having Reflectix over it makes it more effective). The dew shield is a total of 24 inches in width, so I have a ratio of 24/14=1.7x. In the above thread, I had black felt on the inside of the dew shield. 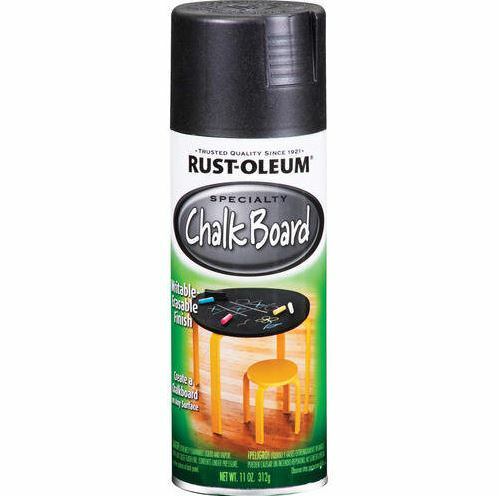 I believe just painting it with chalkboard paint is as effective and makes for a lighter dew shield. I'm sold. Bought some Reflectix this morning. If this can make my C8 more usable throughout the year, I will be very happy! Thanks for the idea yellobeard. This is my favorite winter time setup - a C6 paired with a wide field comet catcher. Here in Central New Hampshire I typically move from the house at 70 degrees to as low as 10 degrees (-10C). Cool down takes at least an hour before the views settle, so I read this thread with interest. 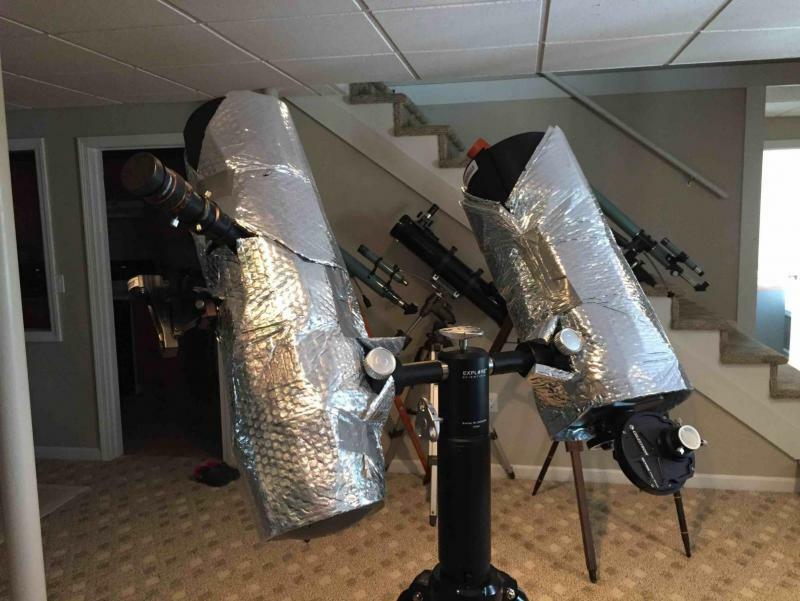 This week I wrapped the scopes in some aluminized bubble pack with dew shields and took them outside. It was about 18 degrees. I was amazed that the views were good with no waiting. Seeing was not the best this week, so it was difficult to go above 150X and my test may not be the best evaluation, but I found the views dramatically better than my experience without the wrap. I still noticed some improvement in sharpness over the next two hours, which could have been due to the temps equalizing inside and out, or just an improvement in the seeing as the night settled. In any case - no temp bloom visible from the baffle when out of focus on the C6 and quite pleasing views with both scopes right out the door. Its not pretty, but I'll be leaving the wraps on till the weather warms up! Would wrapping dew heaters around the tube then putting on the insulation and running at very low power to just maintain a constant temperature also work? This would keep the entire tube and corrector at a nice constant temperature no matter what the outside temperature was, especially if a thermostat was rigged into the system. And that is exactly the idea that I'm working on already for a year or so!! I didn't mention it earlier because I mostly want to be fully sure, and have a good image within myself on the advantages and disadvantages, before I post about it. But its a big yes ! Up till this moment, I didn't find any good reason against it! With proper insulation, you can immediately use your scope after puting it out in a colder environment. During that situation, the temperature of the inside of the scope definitely is higher than ambient, for a very long time. So already that fact, tells me that it should not give any problems to keep the inside of that scope warmer than ambient permanently. And indeed, with proper insulation, the energy you'll need to put in to keep that inside temperature higher, will be not much. But I would choose for putting an evenly heated blanket directly on the tube, under the insulation. That way, even less energy is needed, as lots of energy is not radiated in the coldness of ambient. Which of course would be the case when putting the heater on top of the insulation. Edited by yellobeard, 20 January 2018 - 07:19 AM. This is awesome, I hope your insulated heater works out. I would definitely buy into a professional product that fit my telescope for that purpose. Very interesting. What about going the other direction? How do you think the insulated scope would perform if you used a Lymax Cat cooler to cool down the entire inside close to ambient temp instead of trying to keep the temp higher by warming it? It seems the scope would still always be slightly above the ambient temperature but perhaps the entire inside of the scope would cool at the same rate so that thermals wouldn't be a problem. The Lymax Cat cooler always initially worked for me but continued falling temperatures and the aluminum tube always insured that the mirror was warmer than the rest of the tube. Just wondering if insulation and a Cat cooler is the way to go. I'm hoping to get some opportunities to test it soon. Test it. My gut tells me it'll drop to whatever temp the cat cooler can get it, then remain stable from there due to the insulation. The idea of insulation is thermal stability. You may not need to cool it, but it likely won't hurt either. Interested to see your results.